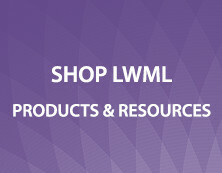 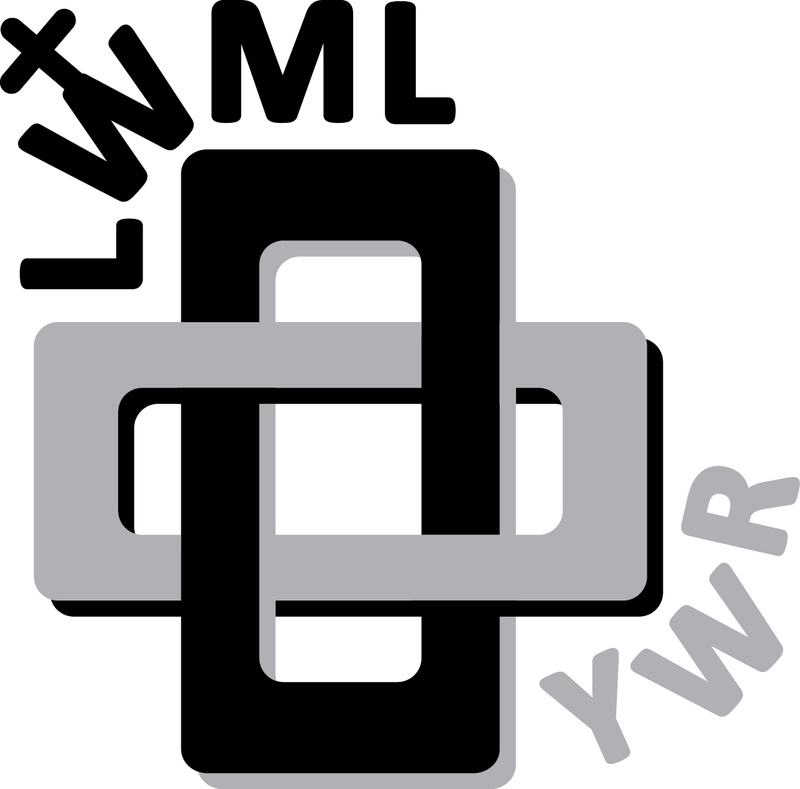 LWML Primary Logo: Adopted at the 2017 convention in Albuquerque, New Mexico. 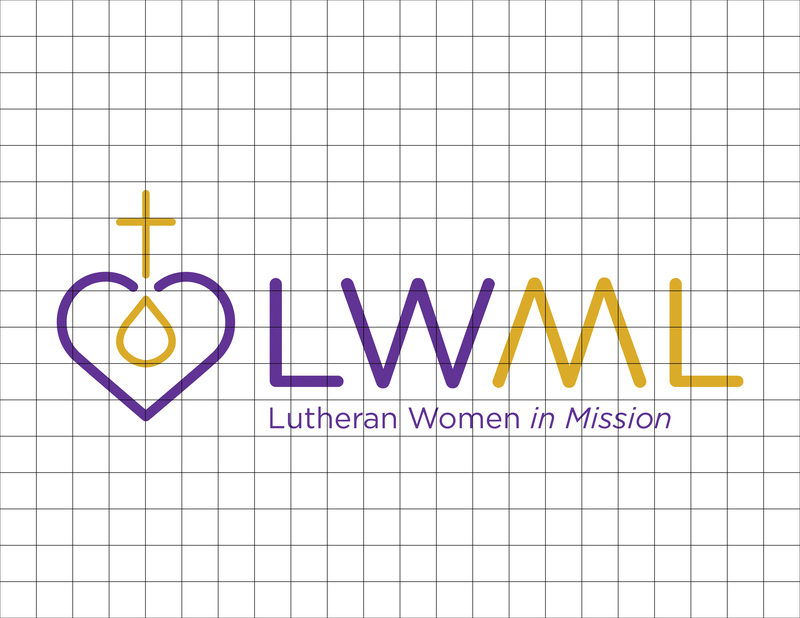 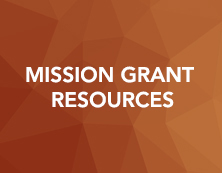 Please contact the Digital Media Specialist eva.koeller@lwml.org for instructions on official use of the H2H logos. 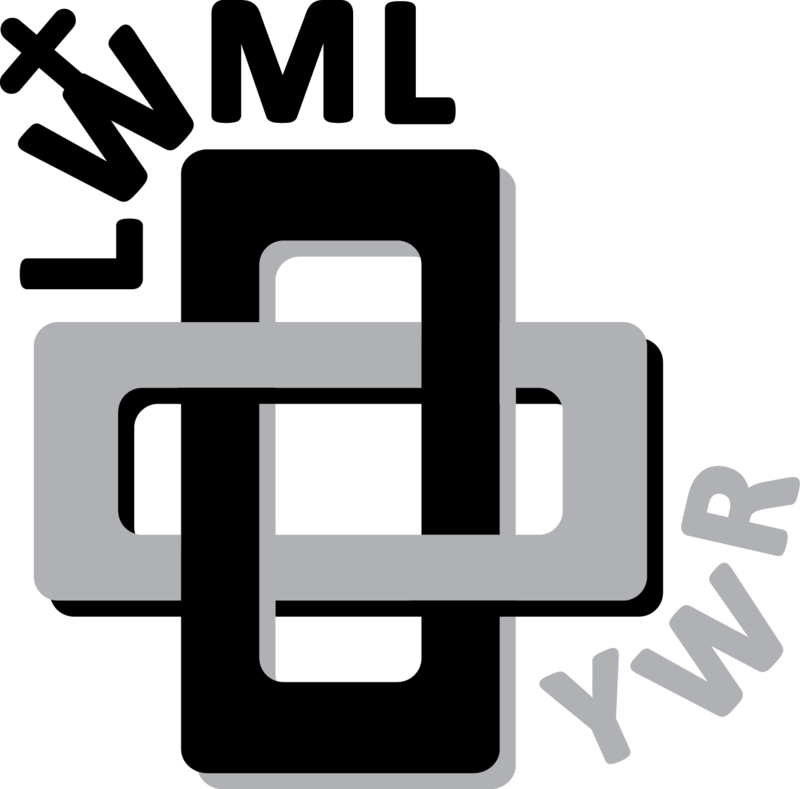 Please contact the Digital Media Specialist eva.koeller@lwml.org for instructions on official use of the YWR logos. 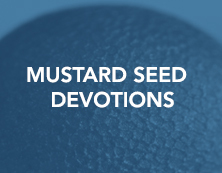 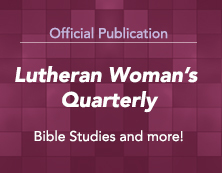 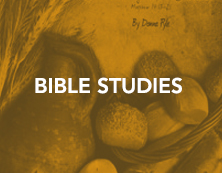 View the LCMS Style Book on the LCMS website.